If you think there may be something holding your child back, express those concerns. If your child has not been diagnosed as having a special need, but you think things are not progressing as they should, have a meeting with the SENCo. If the needs are likely to be more than a minor concern that can be dealt with by the class teacher, the SENCo may observe the child, talk to other staff members and look at any records that may indicate a difficulty. This may suggest that the child just needs a little extra help, or that SEN professionals need to become involved to diagnose a graver difficulty, and perhaps initiate an Education, Health and Social Care (EHC) Plan. The SENCo will then be the person who liaises with you, the teachers and teaching assistants about your child's needs. This isn't a one-way street - ensuring your child receives the full help necessary to fulfil their potential may require diligent homework, detailed searching and questions on your part. A really good SENCo will listen to others, especially parents. SENCOs work to ensure a child with SEN has their needs met as fully as possible. But the reality of budgetary and other constraints can make life hard for both you and them (even if you have a personal budget allocated via an EHC plan - often referred to as a 'plan'). In English state schools a SENCo should ensure that all staff follow the school’s SEN code of practice. This may involve identifying, assessing and planning for needs and developing support programmes to meet those needs and break down any barriers to learning. It may involve calling in outside professionals such as an educational psychologist. A child does not need to have a plan or record of need to be supported by the SENCo, who should be aware of any child needing extra help. SENCos consult and liaise with staff, parents and carers, external agencies and appropriate professionals and voluntary bodies. They try to ensure that support is co-ordinated and targeted appropriately, and that all are informed and updated about children on the SEN register and understand how best to help. They rely on parents' help and support too: if you are aware that your child has any kind of difficulty, inform the staff at the earliest opportunity (preferably before the child starts at the school) and hand over all relevant documentation. This will give staff time to put plans in place to ensure a smooth integration into the new school environment. Under the Disability Discrimination Act, appropriate help must be provided by schools and colleges so that children with special educational needs are ‘on a level playing field’ with their peers. Someone with dyspraxia who writes very slowly may qualify for extra time in exams, get help with typing tuition and be permitted to use a laptop in class. An assessment by an educational psychologist will help a school understand how best they can help a child with special educational needs. The EP may also recommend a referral to other professionals such as a speech and language therapist, occupational therapist, optometrist or a paediatrician, as well as sources of help such as the child and family consultation services. A number of key personnel may advise, assess and treat your child, to help give them the best possible chances to realise their potential. In an ideal world, a multi-disciplinary team made up of an occupational therapist, physiotherapist, educational psychologist, speech and language therapist and paediatrician would be available to help every child who needs it. Teaching Assistants (TAs) or Learning Support Assistants (LSAs) are taking on increasingly important roles within the classroom, but they are not a replacement for a trained teacher (or therapist) who should maintain overall responsibility for the teaching and learning of all children in their care. Adjustments for pupils with SEN: What is reasonable? 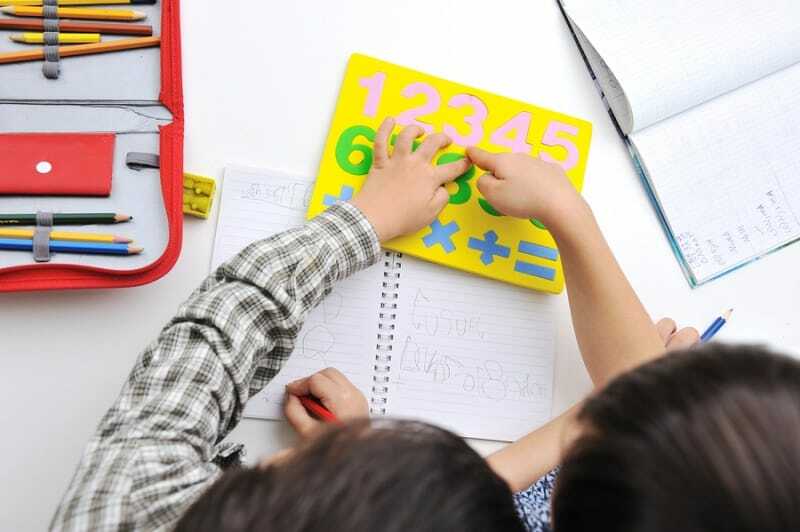 Under the Equality Act schools are required to make 'reasonable adjustments' so that children with SEN can participate equally in the curriculum and receive the same quality of education as their peers. But things get murky when it comes to whether parents or school should pay for any additional support or aids, as our legal experts explain.